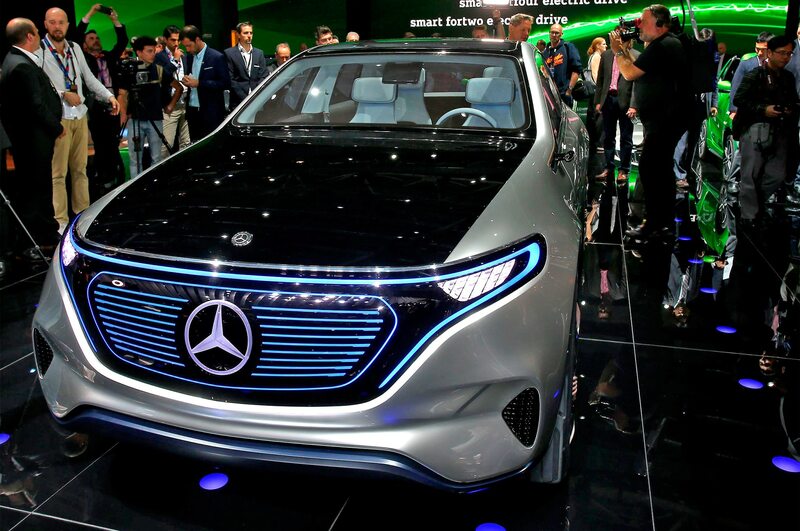 Mercedes-Benz has resolved a disagreement with Chinese manufacturer Chery Automobile over the right to use the EQ brand name for its electric vehicles. 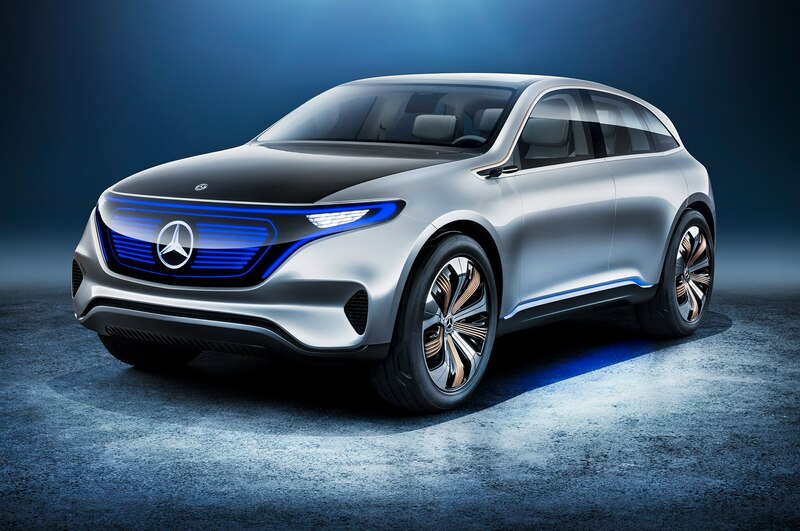 Last year, Mercedes announced it would create the “EQ” brand to classify its future electric vehicles, technologies, and services. 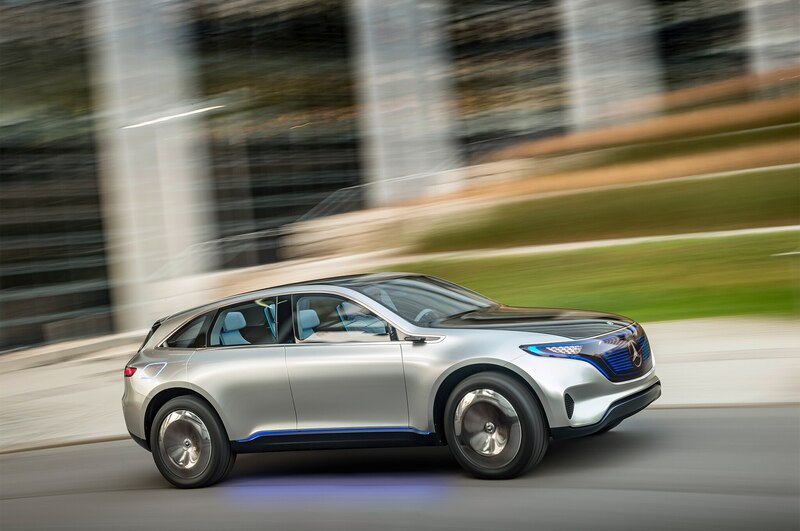 EQ, says Mercedes, stands for Electric Intelligence. 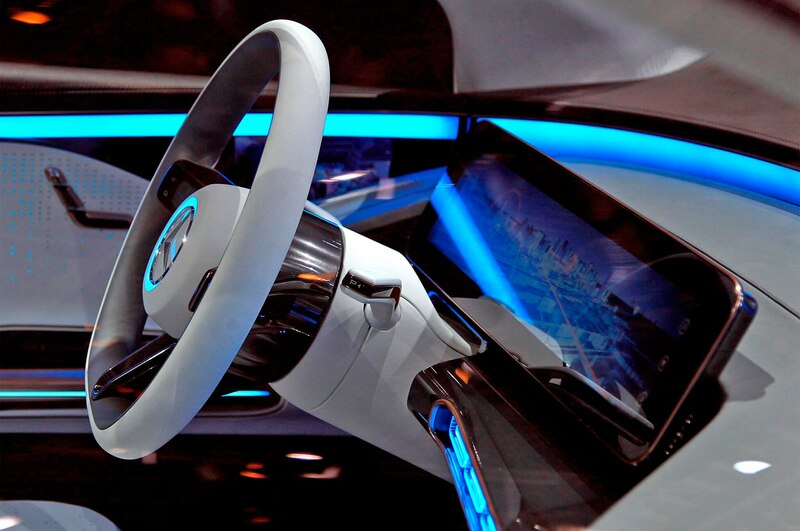 But Chery Automobiles had already been selling an electric minicar called eQ for a few years. Earlier this year, it was reported by Reuters that Chery filed a complaint with China’s trademark regulator over Mercedes’ use of the name. Now, both companies have agreed the other can use the name in markets in and outside of China. Chery will focus on using the eQ brand name and numerical variations of the same name. 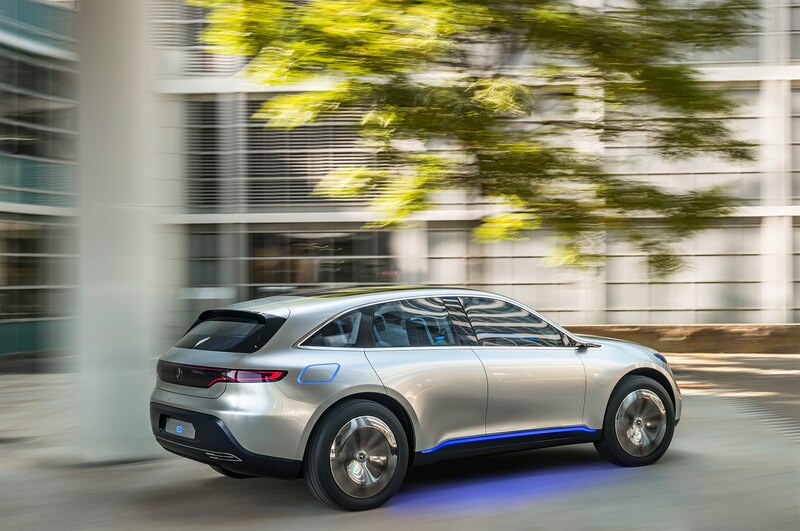 Meanwhile, Mercedes-Benz will use the EQ label and its alphabetical variants. 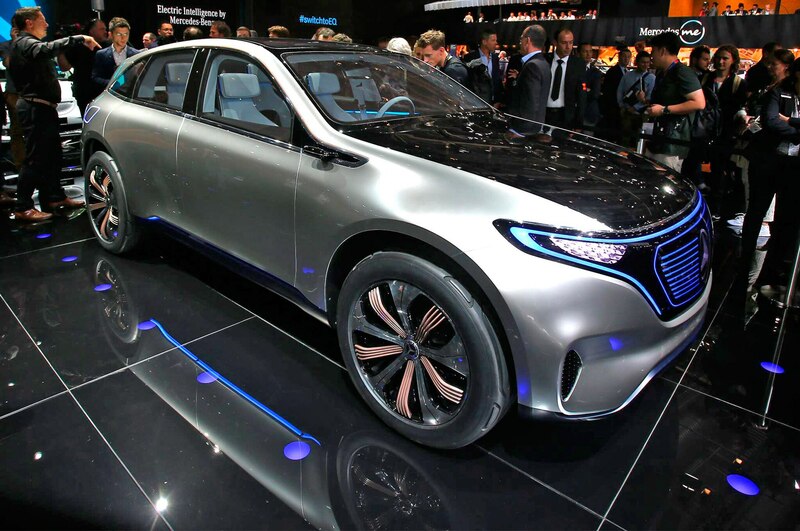 “We applaud to the win-win agreement reached with Daimler of the coexistence of our brands worldwide,” said Chery CEO Anning Chen in a statement. 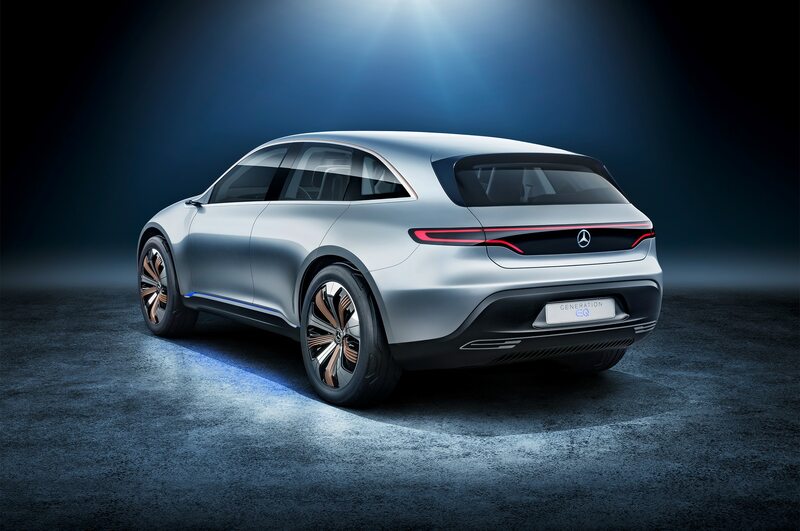 At last year’s Paris Motor Show, Mercedes-Benz revealed the Generation EQ, a close-to-production concept EV with a radical design and a range of 300 miles. Rumor has it this SUV will eventually be named EQ C.
Beyond this vehicle, the EQ line will reach all vehicle segments from compact vehicles to highly luxury-oriented cars. 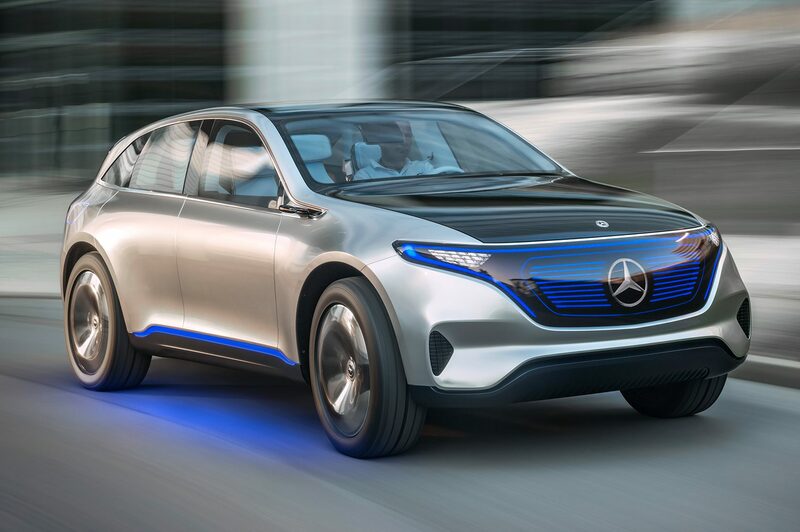 Mercedes may give the EQ moniker to a new hypercar, and an EQ A hatch is rumored to debut soon. 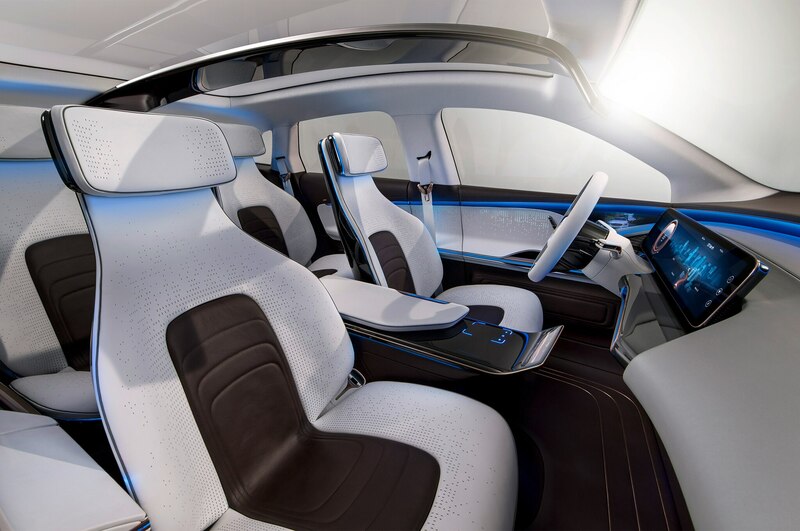 The EQ name will also be applied to charging services, home energy storage units, and other products and services related to electric mobility.